Content strategy and operations leaders build a center of excellence and upskill staff members on cross-functional content competencies. 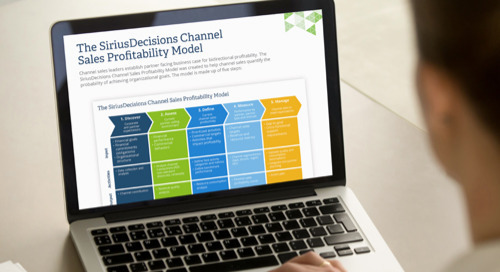 The SiriusDecisions Scope of Content Strategy and Operations Model was created to support this type of initiative. It defines the scope of today’s content strategy and operations function and what separates basic content practices from advanced ones. 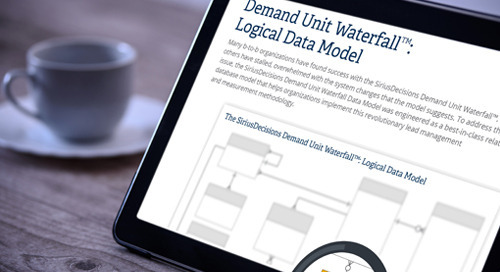 The model includes four priorities and 10 capability stacks, which provide a roadmap for maturing a content strategy and operations function.